It that time of year! 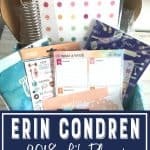 Erin Condren Life Planner is on sale for the 2018-2019 year. If you’re new to EC, use this link to get 10% off your first purchase when you sign up!! 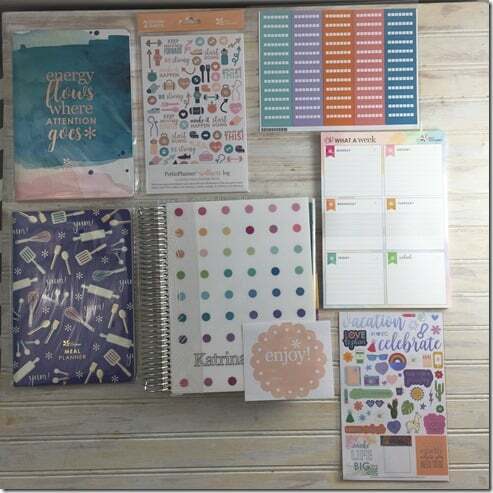 One of the first things I noticed and loved about Erin Condren planners is her consistency in offering academic year planners that begin in July. 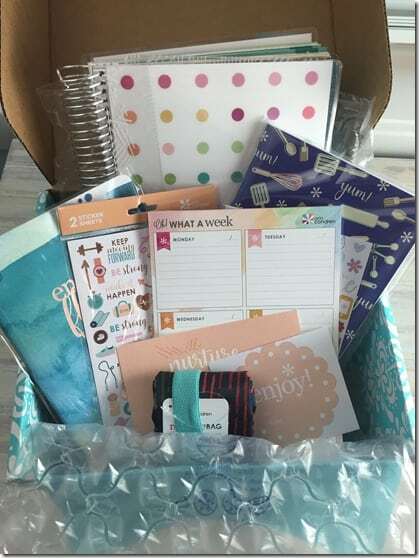 For most teachers, we live our life around the school year so it makes sense to have a true academic year planner. Since our school year begins in early August, my July calendar is packed with classroom set up, grade level conferences, school staff retreats, planning days, all mixed with my clinging-to-summer events. That July month is crucial to my year so I’m usually waiting for the website to open up for a new planner to be shipped asap! This year has been the best launch year ever! I ordered the planner on May 1. 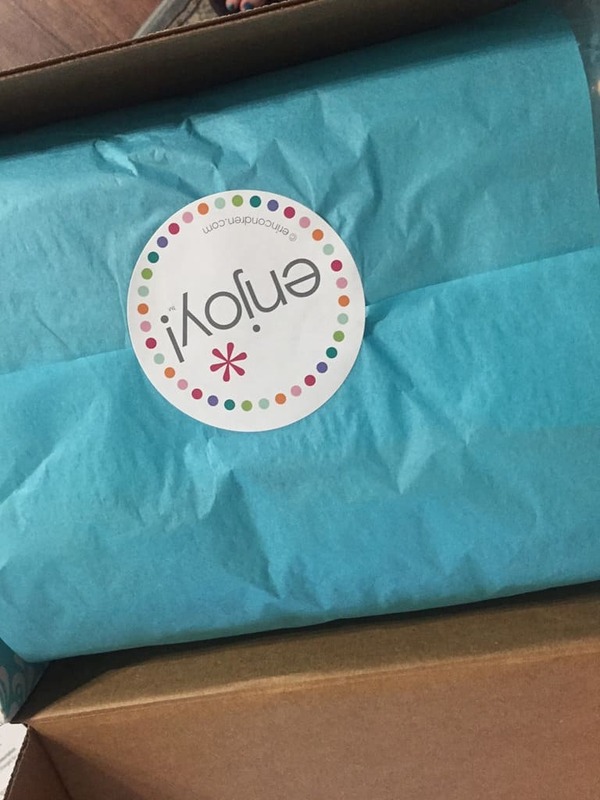 It arrived at my house before I got back from my Austin trip with Erin Condren as keynote speaker. I joked with her that my planner got home before I did. 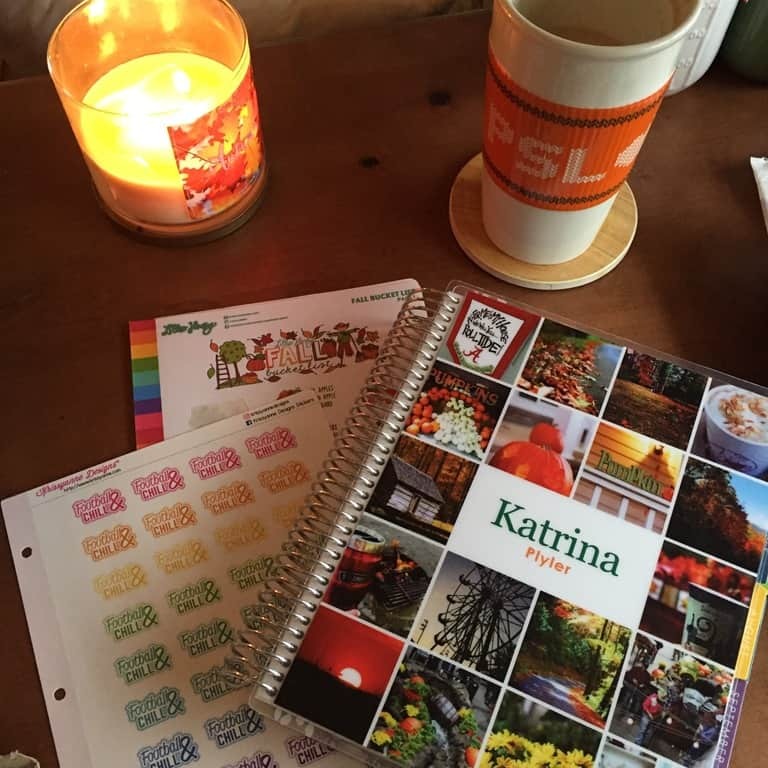 The years of waiting weeks for your planner are over. 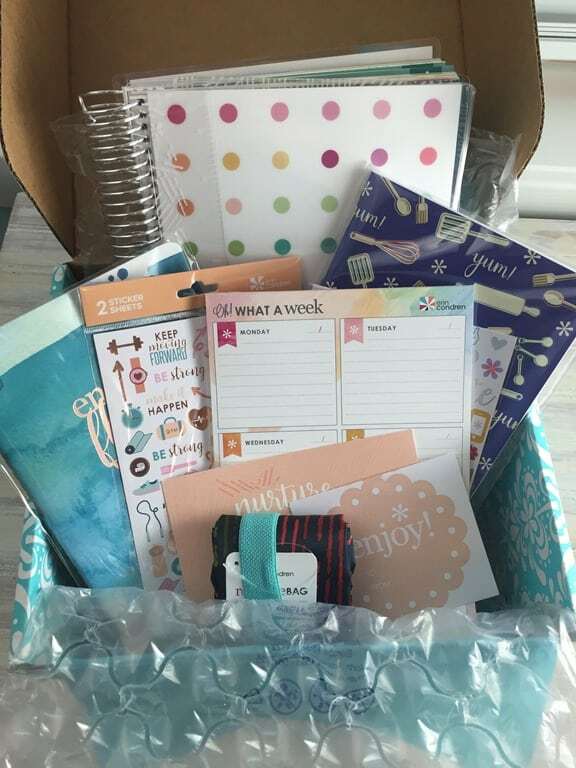 If you’ve had trouble in the past waiting on your planner supplies, this is the year to give them another shot. What did I get for 2018? Platinum vertical colorful academic year. The choices are platinum, gold, or rose-gold coil. Vertical or Horizontal layout. Permanent cover or interchangeable cover. Coil bound or Hardbound. Colorful or Neutral. Meal planner. This is a new purchase for me. It is 6 months of weekly meal planning and grocery lists. It is the perfect size for throwing in my bag. Fitness planner. This is another new purchase but I’m not sure if it will work. I usually order a Life Planner in December to use for my fitness planner. I’m going to see how this 6 month soft bound book works for me. Week at a glace “Oh What a Week”. This is strictly for posting on the refrigerator and will be the ONLY thing on my beautiful new fridge. I need a menu on the fridge and room to add ingredients for the master grocery list. We both need to look at the menu for the week and know what to layout, prepare the night before, etc. Sidebar checklists. I love these and have tried a few from favorite Etsy sellers. I wanted to see how the EC stickers work. 2018 Teacher Planner and I am so FREAKING EXCITED about the updates. These new updated planners go on sale June 1 for EC Insiders and June 3 for general public. 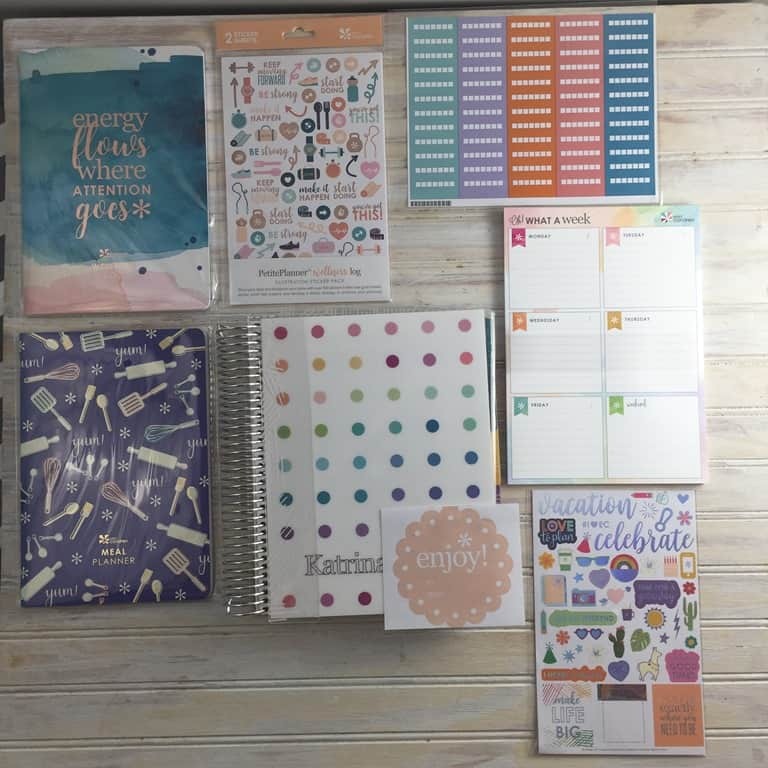 Teacher Notebook, teacher bag, and teacher notepads. I fell in love with the Watercolor apples theme last year and I am getting it again this year. A *Possible* separate planner for my book blogging. That little side hustle has grown tremendously (click the Book Reviews up there and see the separate book blog. It’s new!) and I’m getting offers from some major publishing houses for reviews. I HAVE to be able to keep up with deadlines for reviews, release promos, favorite authors book tours, etc. Those details are outgrowing my regular blog planner. A *possible* Deluxe monthly planner for my book blogging. I may not need the weekly spread pages for the book blog. 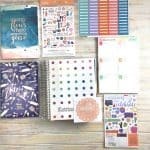 In fact, I may buy 2 deluxe monthly planners for the regular blog and book blog. Jury is still out.